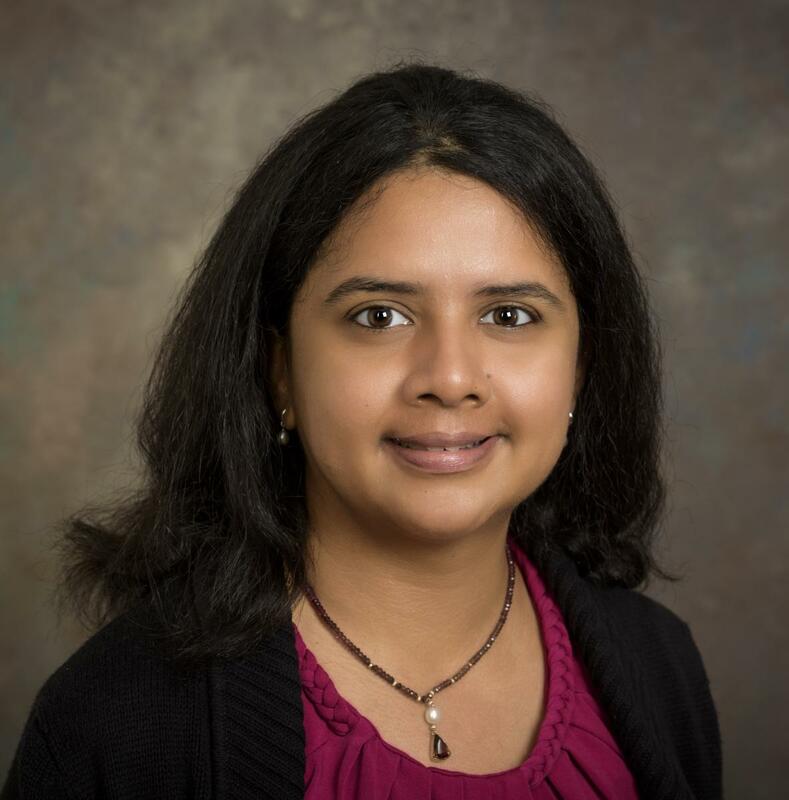 Sunita Chandrasekaran is an Assistant Professor in the Department of Computer and Information Sciences at the University of Delaware (USA), where she is also affiliated with the Center for Bioinformatics and Computational Biology. Her vision is to make the world a better place by creating computational solutions to scientific problems, helping biologists and physicists to make faster progress in their research, thus ultimately saving lives. Sunita, tell us a bit about yourself. I am originally from India, where I got a Bachelor degree in Electrical and Electronic Engineering at Anna University before gaining my Ph.D. from Nanyang Technological University in Singapore. I now work as an Assistant Professor in the Department of Computer & Information Sciences at the University of Delaware. My job combines working on cutting-edge research, delivering high-quality teaching, and providing services to the HPC community. When I was studying for my degree in Electrical and Electronic Engineering, I was fascinated by AC/DC motors and breadboards, and decided to pursue higher studies in an area related to hardware architectures. Much to my excitement, I ended up playing with embedded boards as part of my Ph.D. programme. I started investigating the best programming software for these systems, learning about software toolsets, compilers and languages. This led me to explore what it takes to develop similar software for large-scale systems – and that drew me into the world of HPC. My first hands-on experience with HPC was when I was given access to a machine with several cores – I was totally lost as to how to use it, and so that was when I started to learn about parallel programming. This then led me to explore more avenues, such as using GPUs combined with CPUs. In turn, this made me begin to wonder how smartphones are capable of carrying out tasks so efficiently, so I then started to investigate further these specialised chips that can run tasks like Siri. 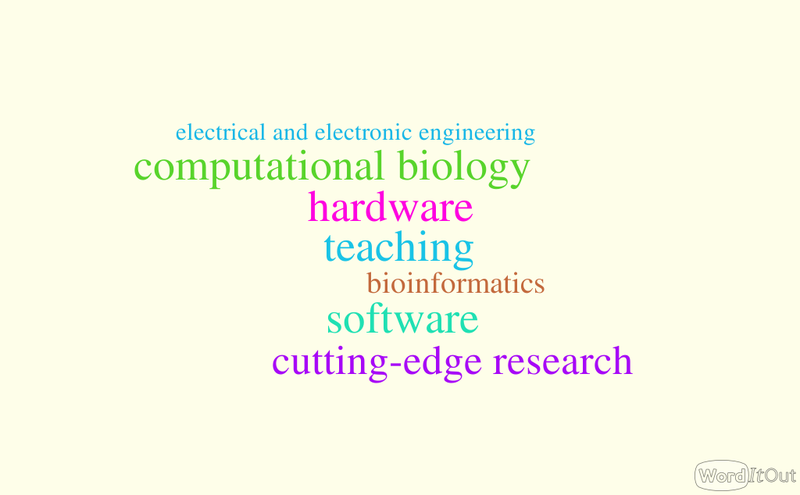 My career path has been a wonderful journey so far, due to this exciting opportunity to work with a fascinating mix of both hardware and software. So what does your current job involve? One of my passions is performing cutting-edge research to migrate legacy scientific code bases to current architectures, and prepare them for future architectures. To that end, I run a research group with two Ph.D. students, two Master’s students and a few undergraduates, mentoring them to help develop their computing skills. At times I also mentor high school students who have shown an interest in developing codes. Teaching is another of my responsibilities. I teach both undergraduate and graduate courses, as well as seminar courses. I also teach on the “Vertical Integrated Program” (VIP), which brings together undergraduate students and faculty members to perform research in a non-traditional classroom setting. Working in a team-based environment, the students develop hands-on skills while working on HPC projects. How does HPC relate to what you do? I have several projects on-going. One of them is building a high-level, portable Next-Generation Sequencing (NGS) tool that will facilitate faster alignment of DNA sequences. This will allow faster diagnosis of certain illnesses, meaning any necessary treatment can be started earlier. Since DNA sequences can be very large, faster machines are needed in order to perform the sequence alignment at a greater speed. We aim to make the scientists’ work simpler by creating an easy-to-use software toolset for use with large-scale HPC platforms. Another project is developing software to measure the flow of electrons in a nuclear reactor. This is important in order to build the right capacity of shield around the reactor, making the surrounding area less hazardous for engineers who work with the reactors. We use supercomputers to stress-test the flow of electrons, by adjusting the input parameters and studying the flow of neutrons. HPC can work wonders. The very existence of massively parallel processors equipped with smart cores and accelerators makes the entire hardware system very enticing to play with. Looking back to 20-25 years ago, we only had single-core machines that were slow, heavy to carry, and broke down often! Nowadays even a simple laptop comes with at least 4 cores, and they can execute most tasks quickly. So then imagine working with thousands or tens of thousands of these cores! Working with more cores provides the power to speed up slower tasks: to accelerate the study of molecular interaction, drug combinations for cancer treatment, climate modelling, and so on. Tasks that took months and days in the past are now being performed in just hours or even minutes. This has a direct impact on research, leading, for example, to the development of faster-working medicine for conditions with time-critical treatments, such as cancer. One thing that worries me is that while hardware is evolving very rapidly, software is moving at a very slow pace, and is failing to keep up. For example, in the case of neuromorphic computing – which aims to mimic the way the human brain works – the hardware already exists, but we are still scrambling to find the best programming solutions. Quantum computers also now exist, but again the programming tool is not easy to grasp. So although we can see that in the future we will have really fascinating hardware available, there is a very urgent need to develop the sophisticated programming toolsets to enable us to unlock the power of the hardware. Is there anything you would do differently if you were beginning your career again now? I don't have a Master’s degree, and often wonder whether that would have changed anything, so the one thing I would probably do differently would be to get a Master’s degree before embarking on my Ph.D.
My vision is to make the world a better place to live in, by creating computational solutions to problems in biology and other sciences. I envision my tools and software aiding biologists and physicists to make faster progress in their scientific research, and thus save lives. With my academic hat on, I see my career leading to the development of a strong next-generation workforce that will be ready to tackle hardware challenges. This workforce, comprising of computational scientists, will be prepared in advance to face the daunting challenges that are looming in computer science, such as evolving hardware and lack of adequate software.